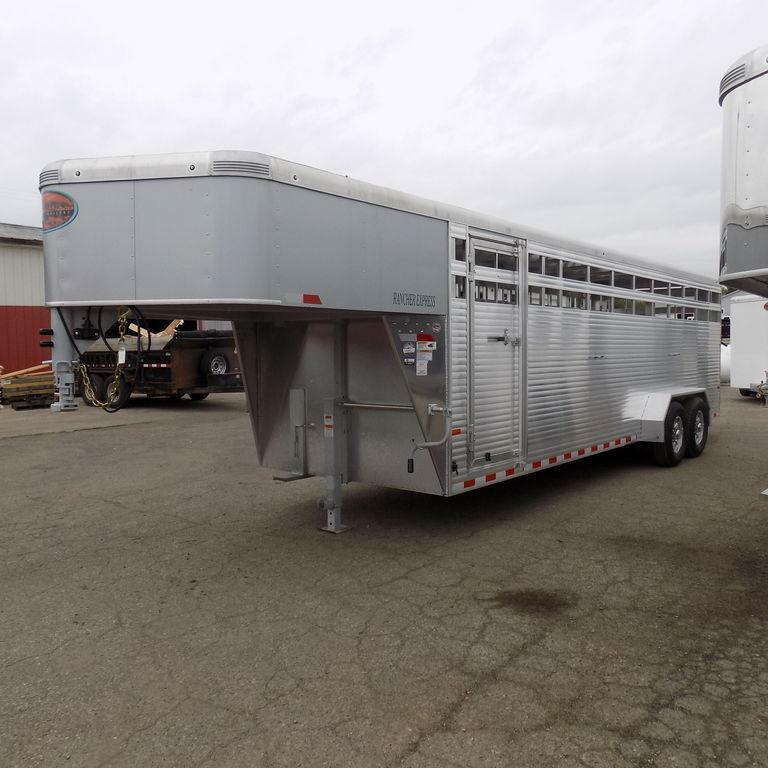 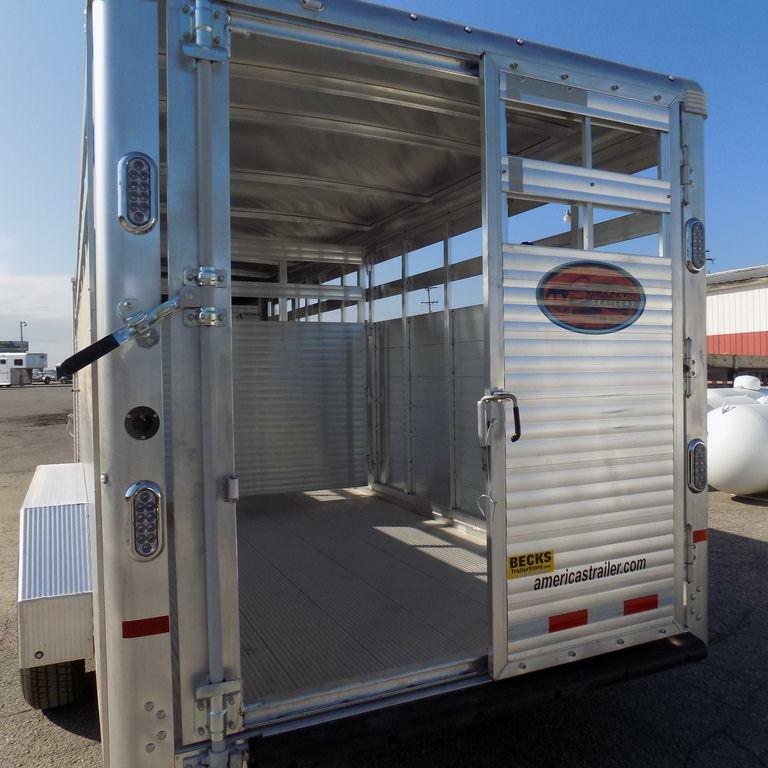 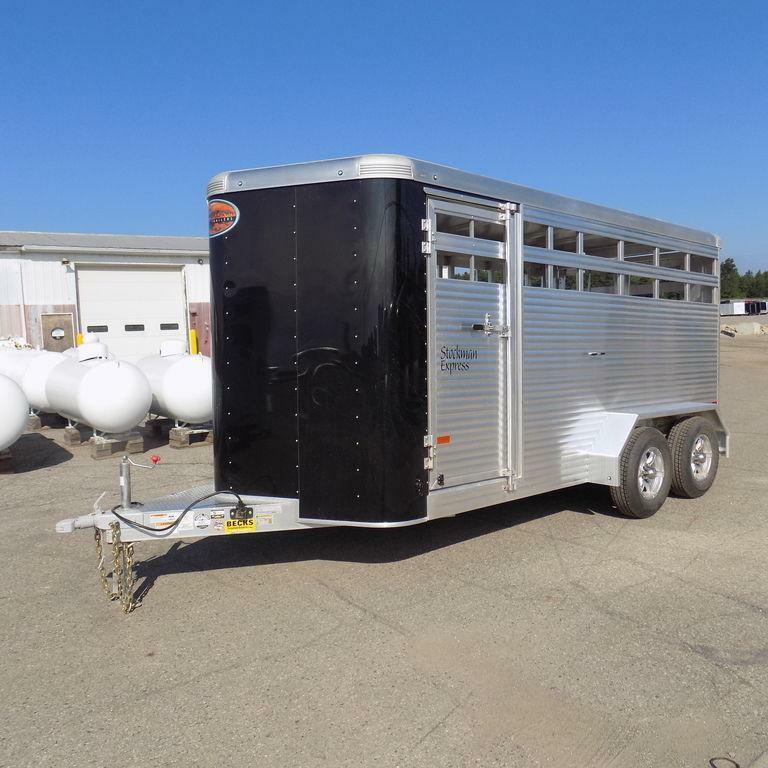 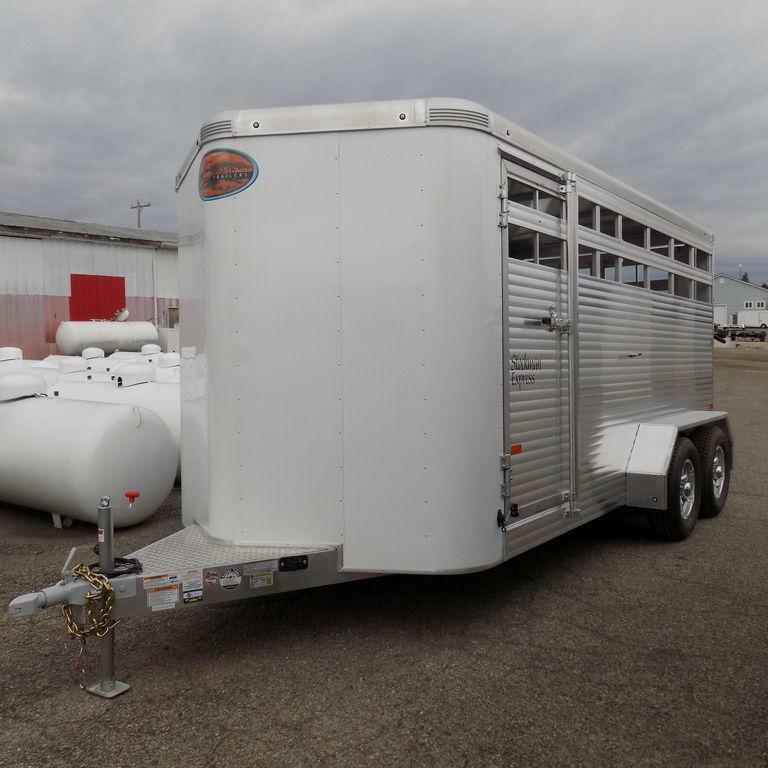 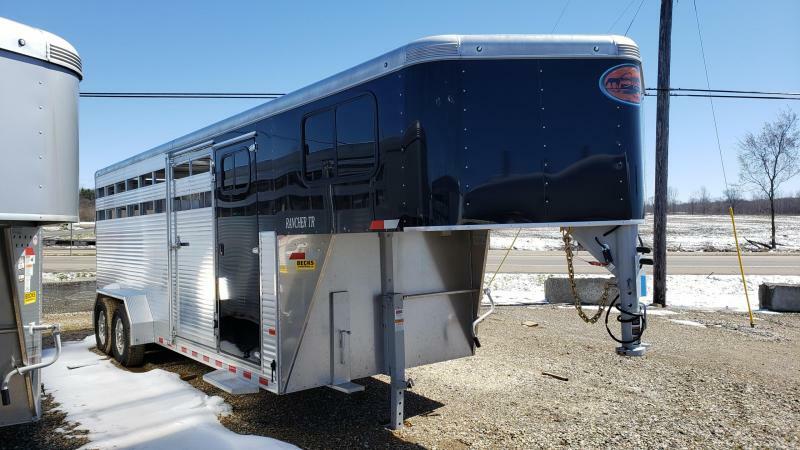 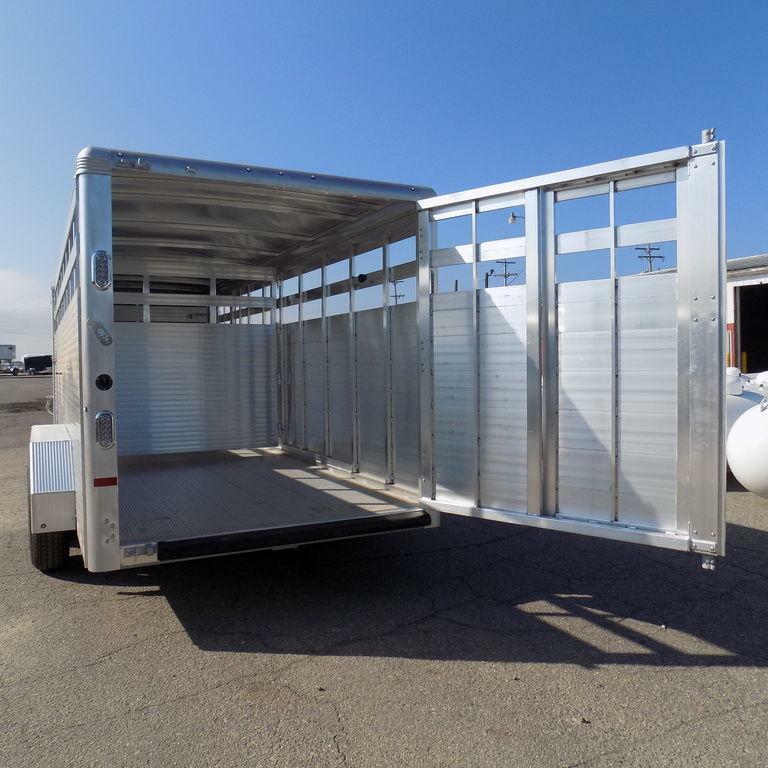 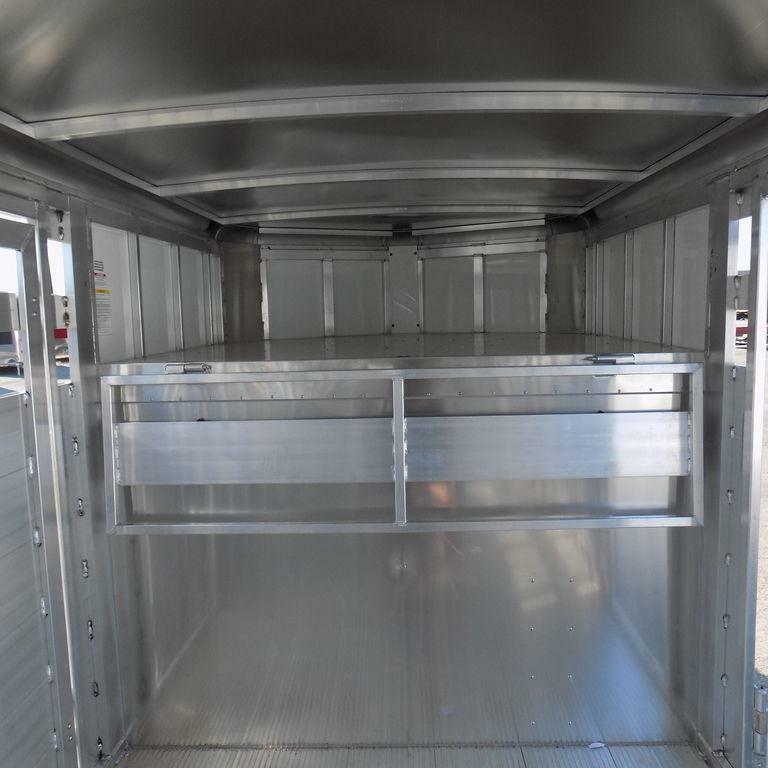 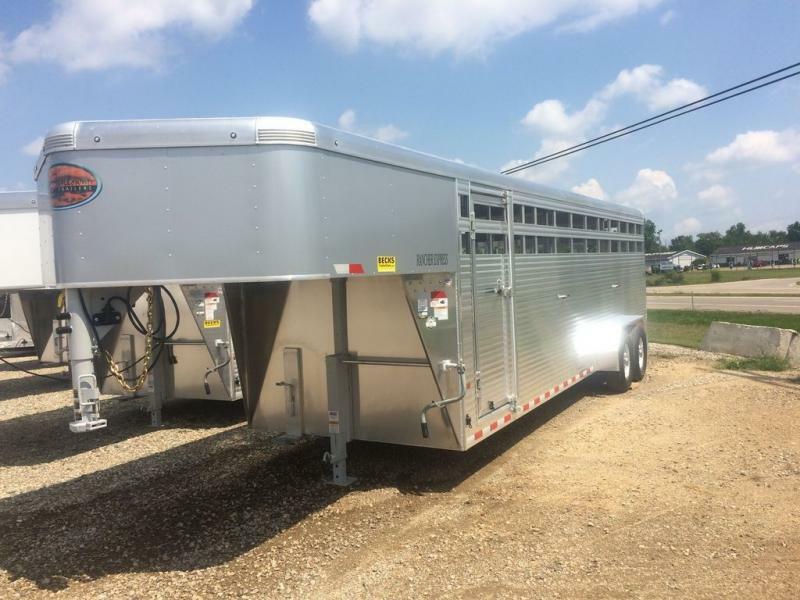 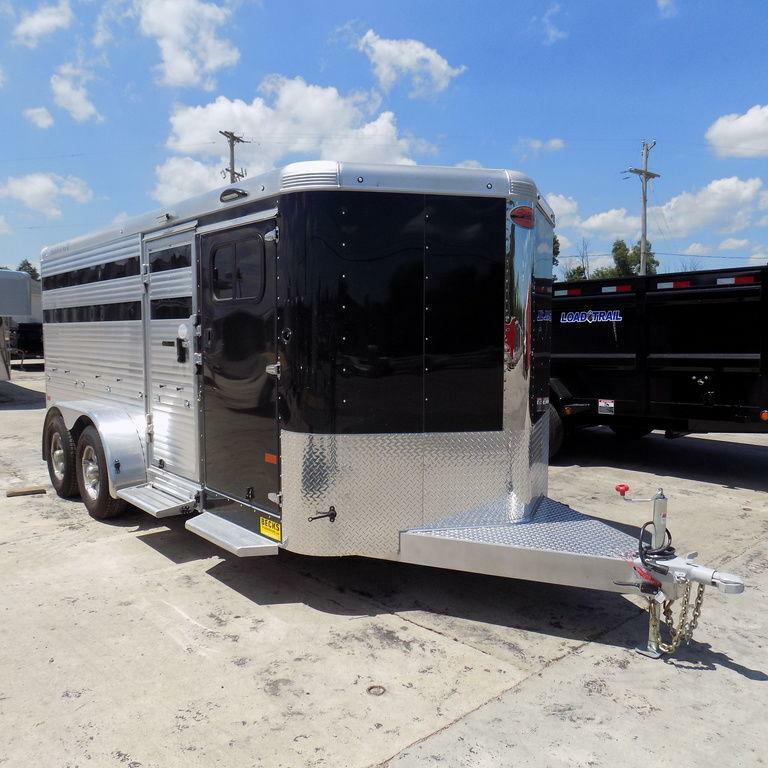 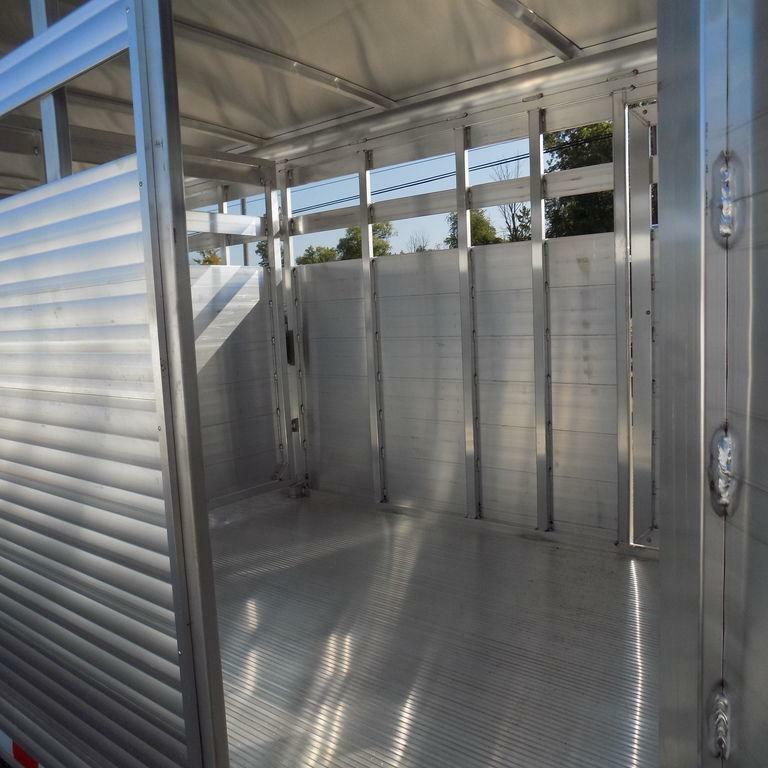 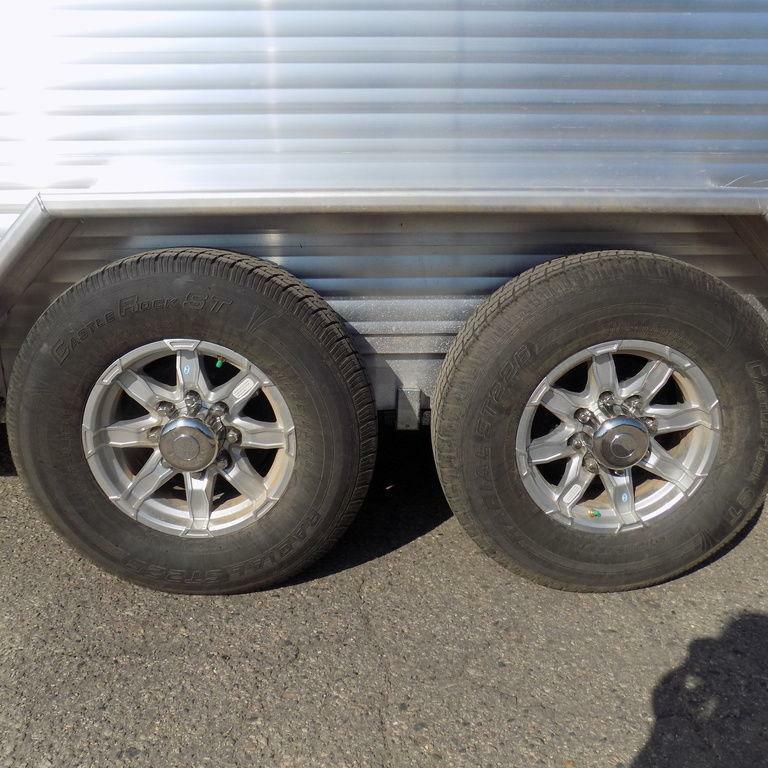 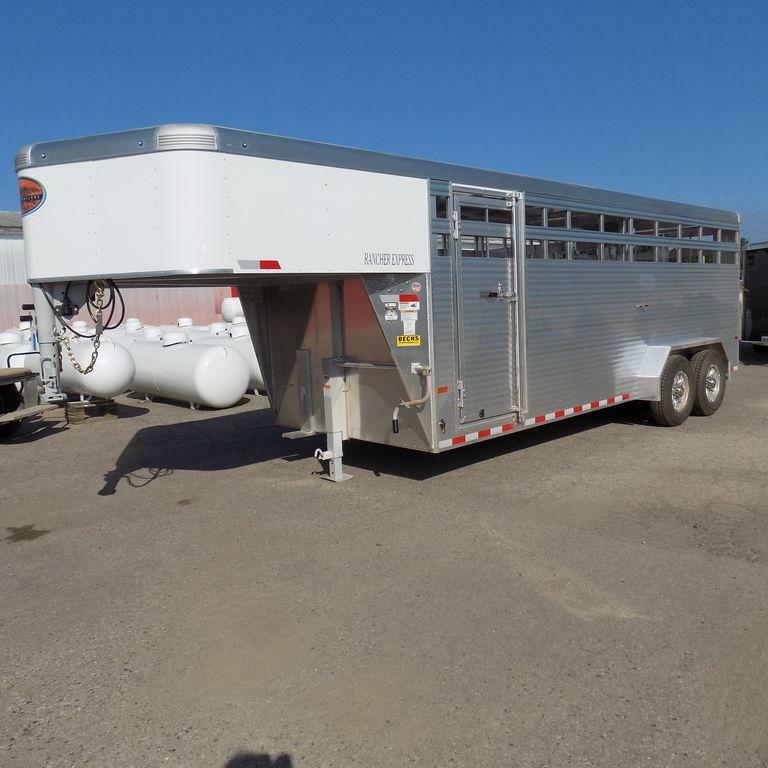 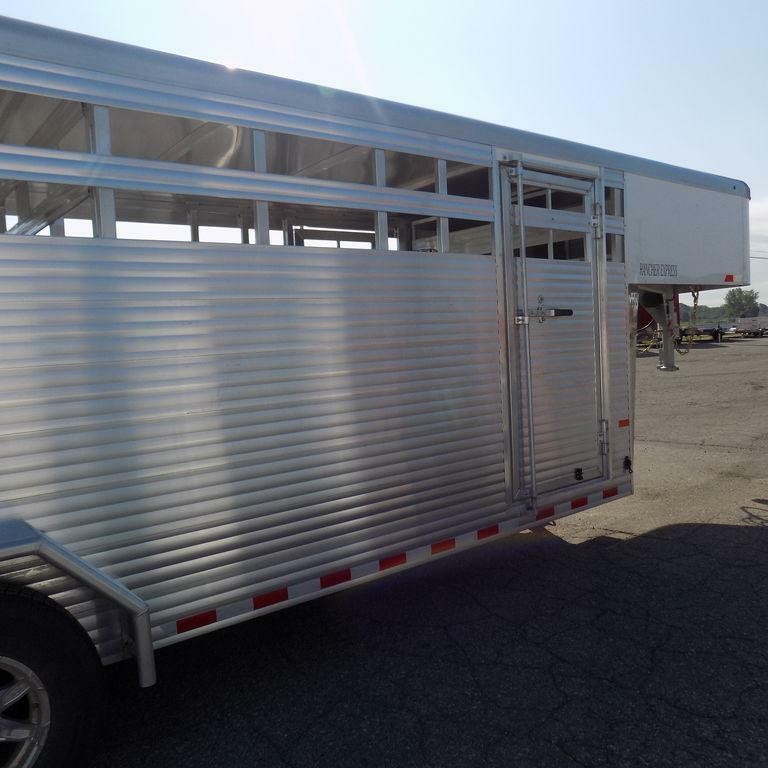 New Sundowner Trailers Rancher Express 20 | Beck's Trailer Store | Michigan's Largest Trailer Dealer | New And Used Trailers For Sale And Rent. 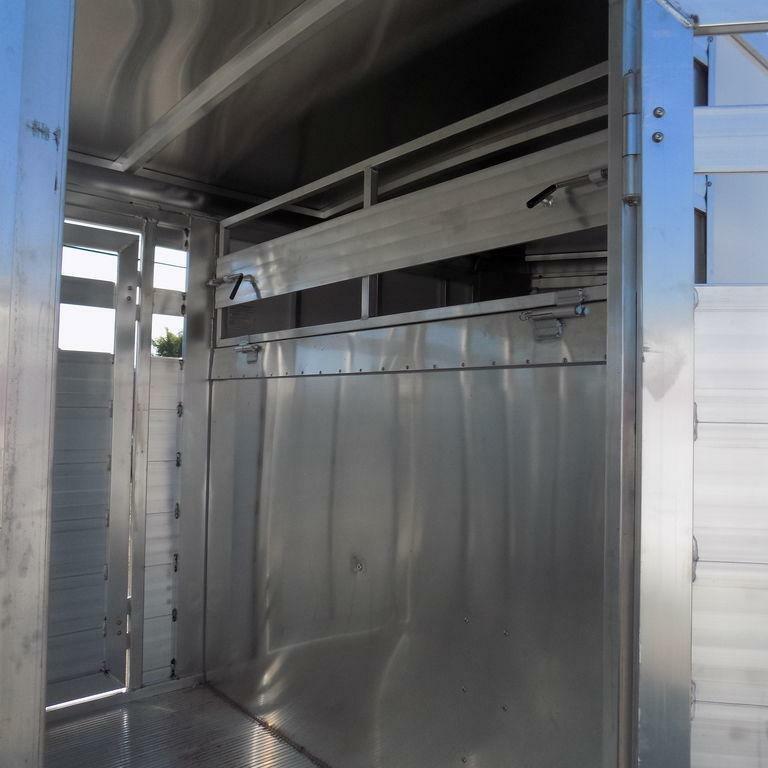 The Express Series is loaded with features such as heavy duty fenders, 4" I-beam cross members on 12" centers, slam latch gates, 2 side access doors and a 4" raised nose. 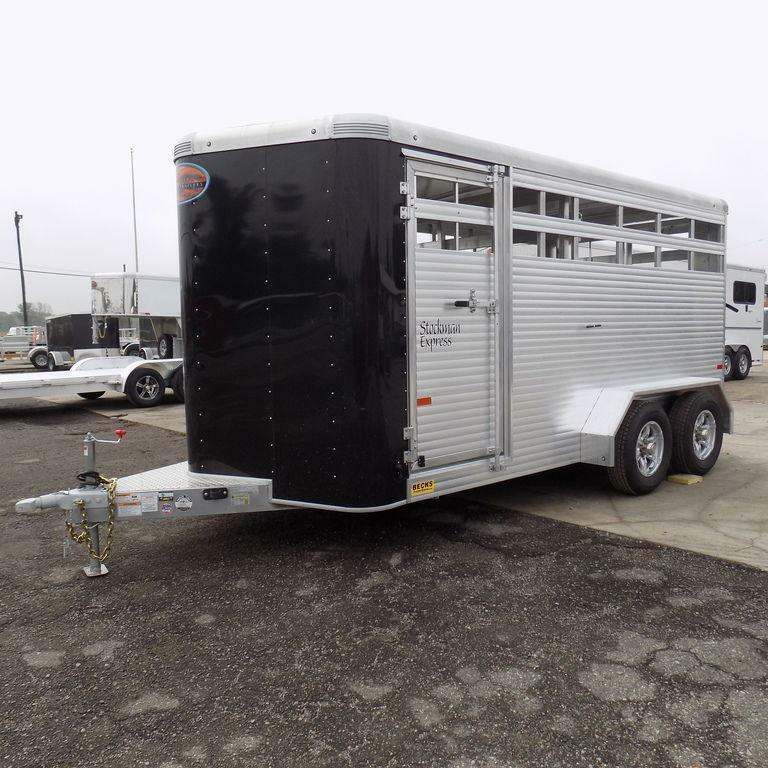 Sundowner stands behind their products with a 3 year hitch to bumper warranty and 8 year structural warranty.